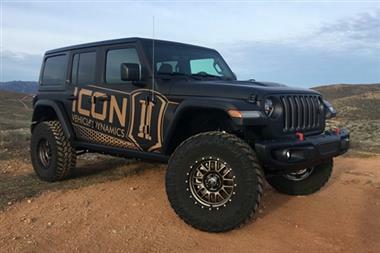 Through an accelerated testing process dubbed the “ICON1K” R&D program, ICON has logged over a thousand miles in the dirt pushing the JL to off-road extremes to identify limiting factors in OE components, develop products that remove these limits, and further extrapolate performance out of this vehicle. 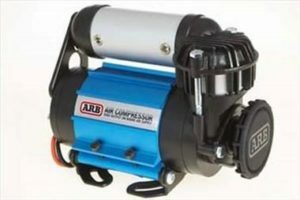 This 2.5” suspension system has been tweaked, tuned, and revised several times over the course of this ICON1K testing in an effort to provide unparalleled ride quality and vehicle dynamics for everything from rock crawling to high-speed desert running. 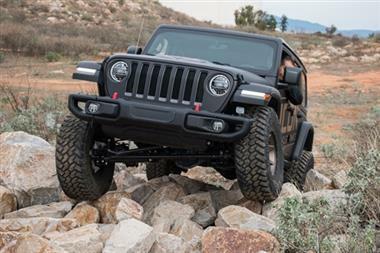 By removing the aforementioned “limiting factors” this ICON suspension system completely redefines the potential of the 2018-UP Jeep JL with wheel travel gains over 30%! 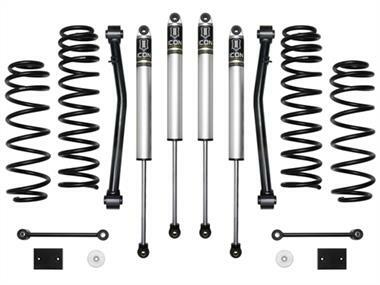 This ICON Vehicle Dynamics 2.5” suspension system will allow for the use of a 35” tire, while ICON Alloys offers wheels in both a 4.5” and 4.75” backspace that provides ideal fitment for the varying axle widths found on Rubicon and non-Rubicon models. For those who are looking to install a 37” tire, ICON will be offering a bump stop spacer kit that allows for this as well.